Now Available For Kids as Young as Six! Invisalign First uses the same comfortable clear aligner and scanning technology as adult and teen Invisalign treatment. At the same time, Invisalign First clear aligners expand on key innovations and have been specifically designed for growing patients with new and unique features and functionality. The Invisalign First aligners were created exclusively for younger patients with shorter tooth crowns and what the company calls its Eruption Compensation feature that makes it possible to treat erupting or changing dentition. In other words, Invisalign First can accommodate baby teeth falling out and permanent tooth growing in all while adjusting your child’s teeth according to the plan Dr. Amir Davoody or Dr. Rena Mehr has laid out. A quick note on that: When it comes to clear aligners, it’s not just the aligner doing the work, seeing a qualified, certified orthodontist for an in-person evaluation and supervision of your child’s treatment is key. There is more to creating a healthy, beautiful smile than moving the visible portions of your teeth. If not done correctly any dental work can lead to potentially irreversible and expensive damage such as tooth and gum loss, changed bites, and other issues. If you’re considering any form of smile straightening we urge you to see a doctor in person. Back to Invisalign First! The technology has the same benefits Invisalign has always offered: no food restrictions, no change in brushing or cleaning, and less chance of emergency visits. We know your child’s health is precious – this technology was extensively tested prior to release and Dr. Davoody & Dr. Mehr have both found it to be a great tool for early orthodontic treatment. 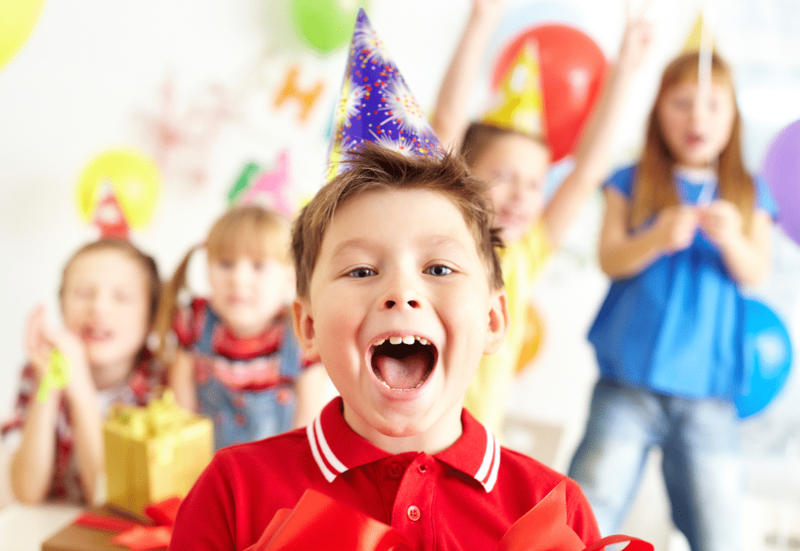 If your child is approaching their seventh birthday or recently passed that fun milestone, click below for a complimentary consultation at Greater Houston Orthodontics and ask us about Invisalign First! Dr. Amir Davoody and Dr. Rena Mehr lead a friendly, dedicated team that works together to create a positive experience for patients and their families that’s fun, light-hearted, warm and inviting. The doctors and team use the most advanced treatments available today, including Invisalign, Invisalign Teen, and Incognito™ invisible braces. 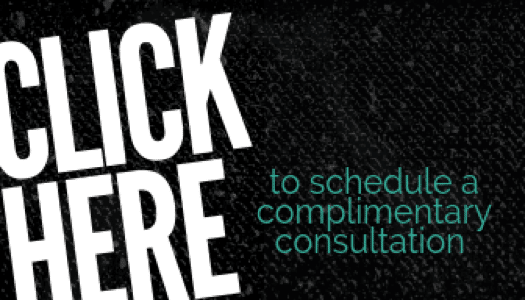 With two convenient locations in Bellaire and Memorial, we are ready to help you start smiling. Please contact our West University or our Memorial office to schedule a complimentary consultation with Dr. Davoody and Dr. Mehr. If you are interested in Invisalign for yourself or your teen child, click below to book a complimentary consultation. We can’t wait to meet you!